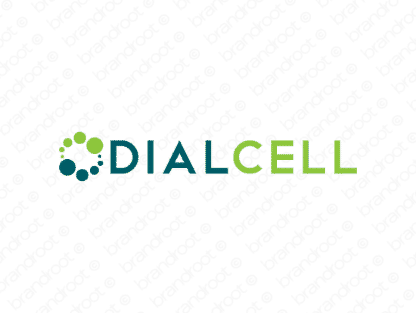 Brand dialcell is for sale on Brandroot.com! An authoritative and modern name that intrinsically has a strong brand quality. A perfect name for a company in the technology or communication industry. Ready to be made your own. You will have full ownership and rights to Dialcell.com. One of our professional Brandroot representatives will contact you and walk you through the entire transfer process.